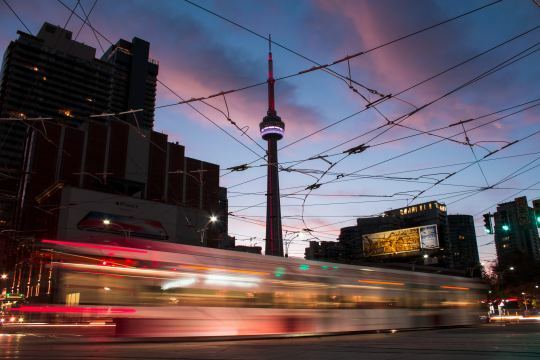 The University of Toronto just announced a new School of Cities. It will begin operations on July 1 of this year (2018) and bring together researchers from various disciplines to address the world’s most critical urban challenges. Insert stat here about the percentage of the population that will live in an urban area by 2050. There are more than 220 faculty members across 40 different academic divisions at the University of Toronto who are doing urban-focused work. The School of Cities is intended to bring those minds together. So far there are plans for a “global cities summit” and an “urban lab” that will also bring students, faculty, industry, and government together. The intent is for the School to act as a city builder both locally (Greater Toronto Area) and globally. This once again goes to show just how important we are all taking urban issues today. But I am sure this blog audience didn’t need to be reminded of that. If you would like to sign up for updates from the School of Cities, you can do that here.